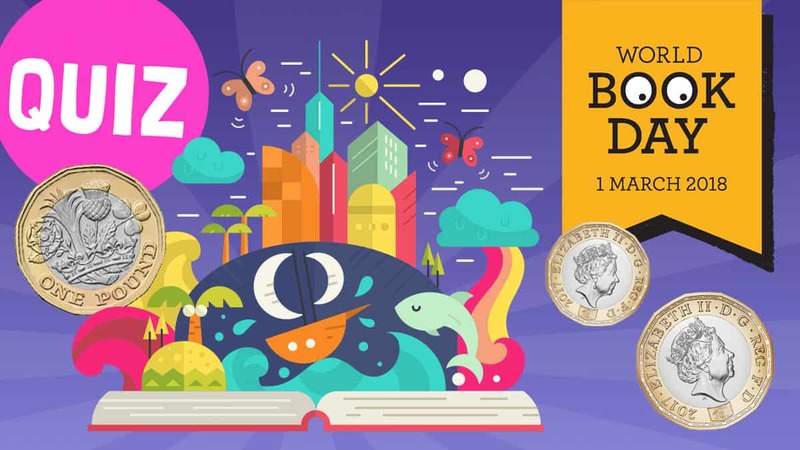 Which £1 World Book Day book should I trade my free World Book Day token for and what World Book Day titles can I get for my £1 token? Get a list of the books and take the quiz below! It’s that time of the year where everyone up and down the country is getting their World Book Day tokens! You can trade these tokens for a free book at loads of bookshops across the country. Sometimes picking the right book might be really tricky so we’ve put a really scientific quiz together to help you decide which one of the ten free titles is right for you! Take the quiz below and let us know what you got in the comments! Which book did you get? Let us know in the comments below! By the way, the Fun Kids website always has loads of cool quizzes and games. There are ones on history, music, books, and even space. I got something boring just kidding, I got the baby brother from outer space and I am a girl.